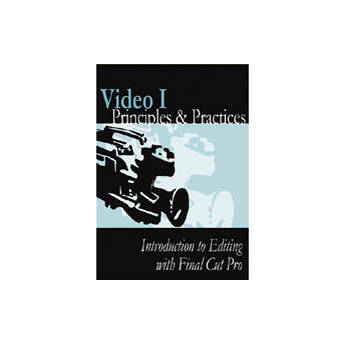 The Introduction to Editing with Final Cut Pro Training DVD from First Light Video is a training DVD that is designed to teach editors how to work in Apple's Final Cut Pro editing suite. The training outlines the basics of editing. This includes the initial log and capture of footage, the final print to tape, and everything in between. Numerous tips and shortcuts are also detailed in this training. The training is 45 minutes in length.